Koketso Marishane 2030 brand ambassador - Activate! 2017-10-06 /0 Comments/in Activator Stories /by Activate! South Africa’s National Development Plan, launched in 2012, is a detailed blueprint for how the country can eliminate poverty and reduce inequality by the year 2030. 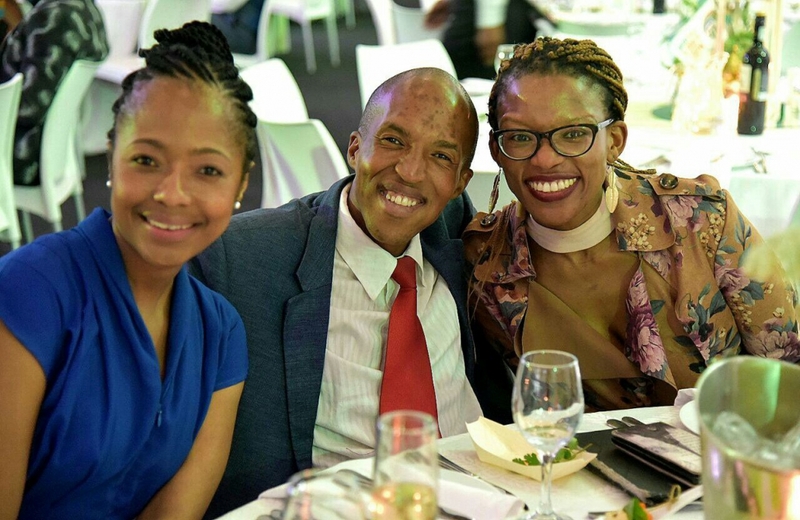 On the 28th of September, minister in the presidency, Jeff Radebe, hosted the official NDP 2030 Brand Ambassadors launch which took place in Rivonia. The ambasassadors, 10 in total, were selected for the excellent work that they are doing for the country. Ga-Marishane born activator, Koketso Marishane is one of the 10 ambassadors and was kind enough to share his story. How did you get selected to be the NDP 2030 Brand Ambassador? Koketso Marishane is an internationally recognised trailblazer in the social sciences sector from Marishane Authority in South Africa. My journey in life as is typical of the story of a Visionary Pan-African sojourner, has been made possible by many a loving heart, and by a confluence of events and circumstances that only God can fully comprehend.